13 October 1925 (+) is born in Grantham, United Kingdom. 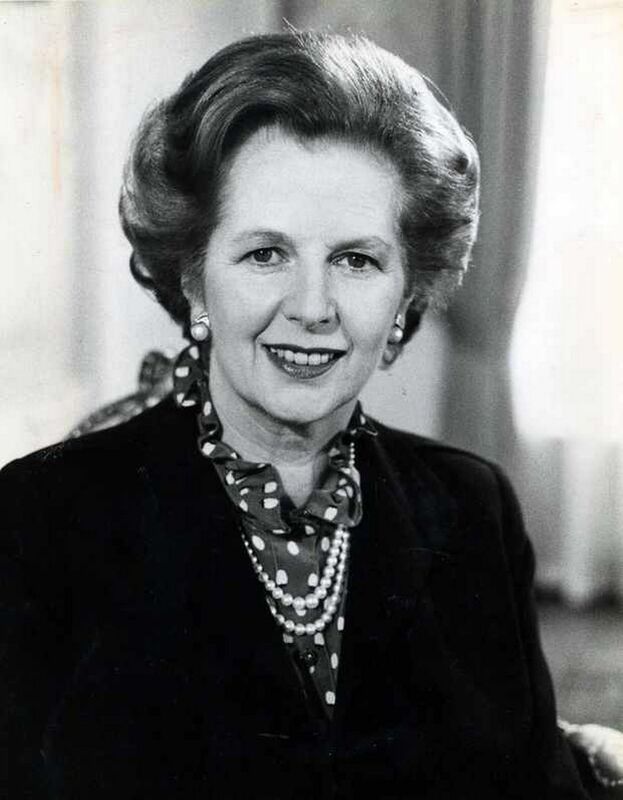 11 February 1975 (x) becomes Party Leader and Leader of the Opposition in London, United Kingdom. 8 April 2013 (-) dies of a stroke in London, United Kingdom.